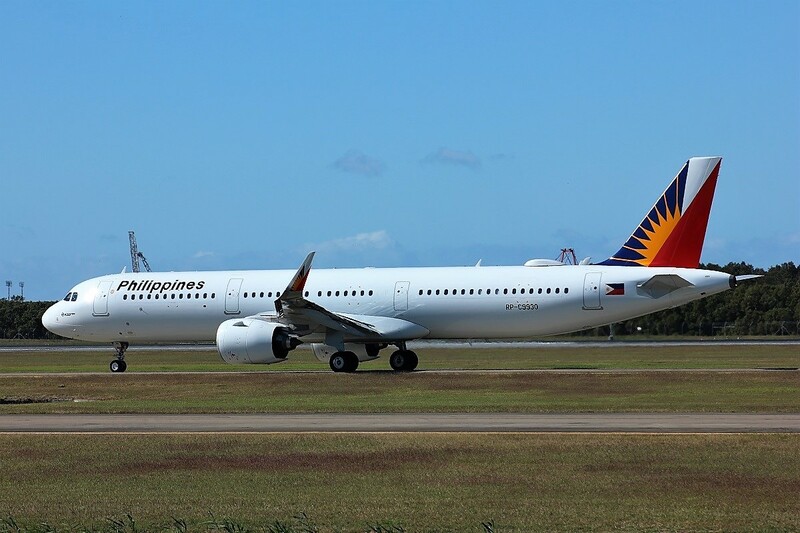 Up until late March Brisbane was being serviced 3 times a week by Philippine Airlines with their 320-214 aircraft. Brisbane saw the last A340 service on the 1st July and RP-C3439 (CN 0459) did the honours. 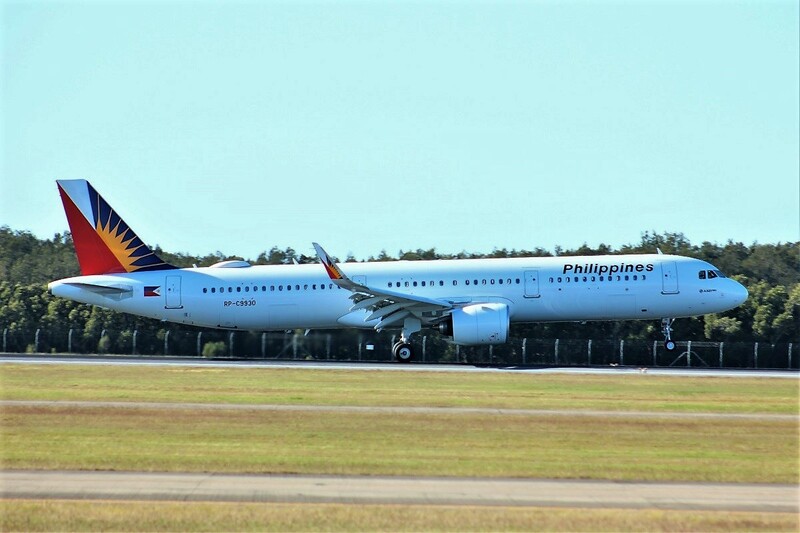 Today Philippine Airlines bought their newest addition to Brisbane in the form of the Airbus A321-271. RP-C9930 (CN 8117) was the aircraft to perform this flight. 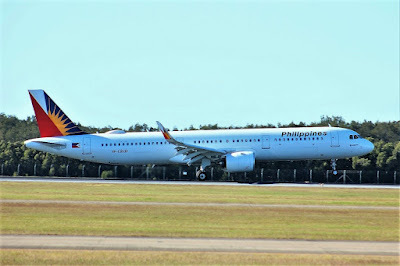 The on-board offering of the new A321neo aircraft includes 12 flatbed business class seats and 156 economy seats, as well as In-seat Power Supply (AC & USB), seat back personal TV screen and myPAL Wi-Fi-enabled access across all cabins.